Let our experienced stylists create the sense of beauty and confidence you will need to look and feel your best for this very special moment in your life. We can take care of all your beauty amenities: hair, makeup, airbrushing applications, skin and nails. Ask our salon coordinator about our home services! 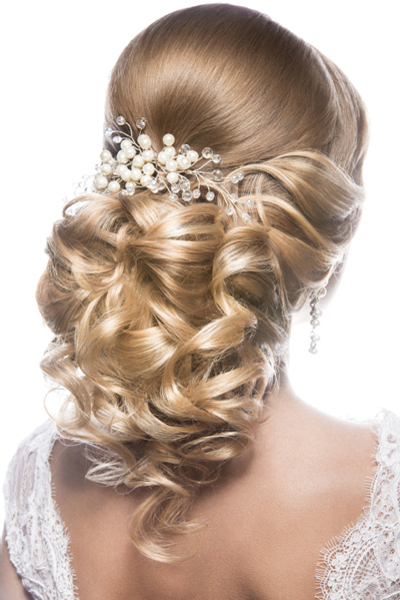 Our highly trained staff specializes in brides, bridal parties, proms, sweet sixteens and communions. Lumara Salon and Day Spa provides professional make-up services including application for special occasions, lessons and techniques and color recommendations.